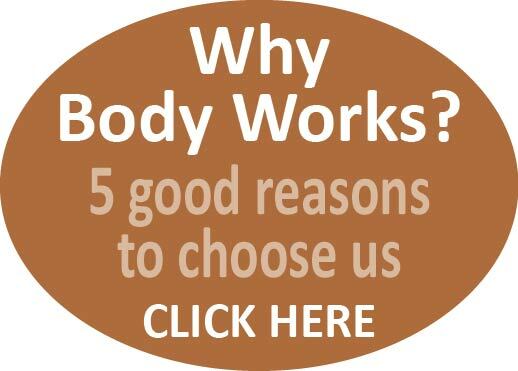 At Body Works we have the luxury of being able to spend more time with you than many other health care practitioners are able to do. This enables us to fully investigate and discuss your symptoms and concerns, and to formulate an action plan with you. We may not have all the answers but if we feel that further investigations are appropriate we can contact your GP for you and give our recommendations or refer you directly to certain private imaging services (such as MRIs or ultrasound scanning). If a consultation with a different practitioner (such as an orthopaedic consultant or rheumatologist) is appropriate we will let you know, and can make your GP aware of this.